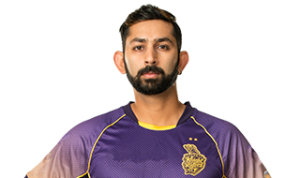 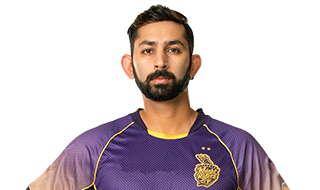 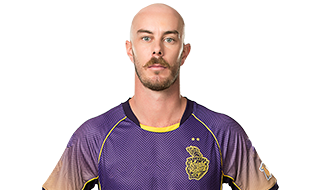 Kolkata Knight Riders have bagged 2 titles on their account already. 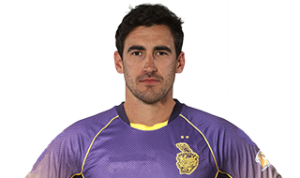 KKR had some aggressive players like Saurav Ganguly and Gautham Gambhir. 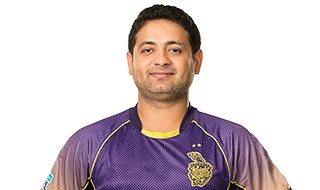 But the team have not retained their former captain Gambhir for this year IPL. 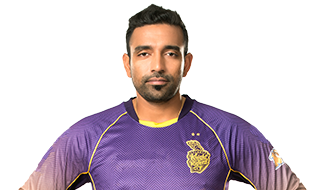 They lost one of the successful captain to Delhi Daredevils. 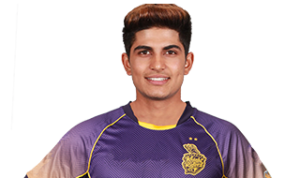 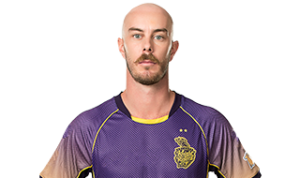 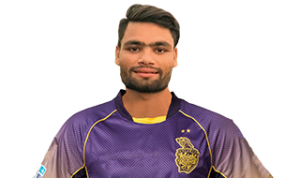 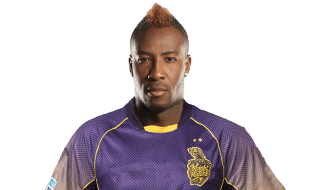 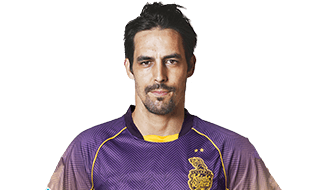 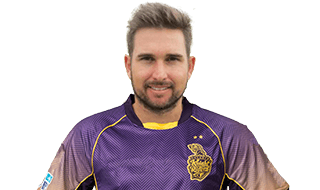 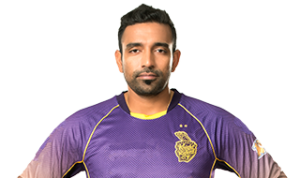 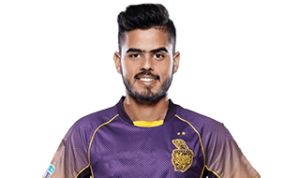 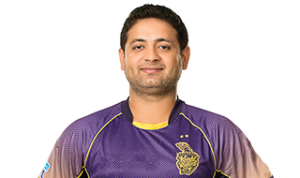 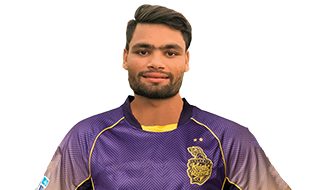 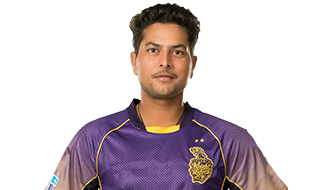 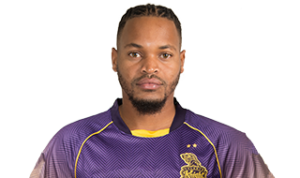 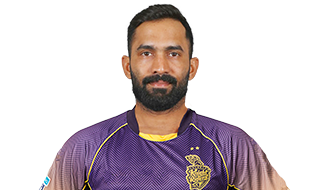 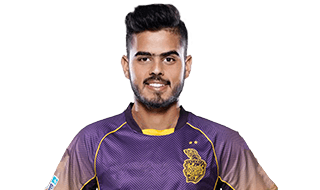 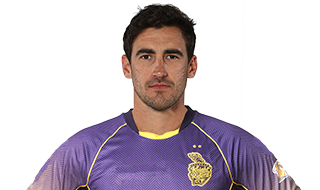 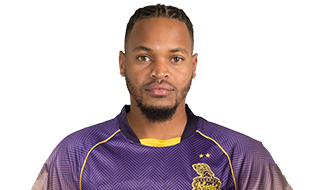 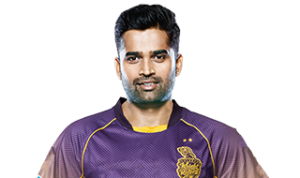 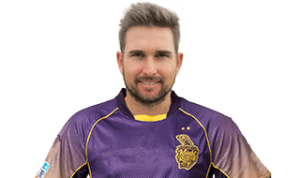 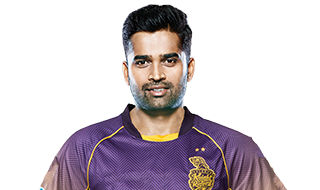 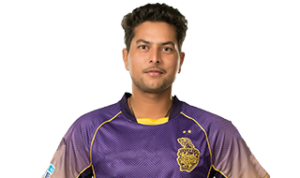 For the current season, KKR has retained only Andrew Russel and Sunil Narine. 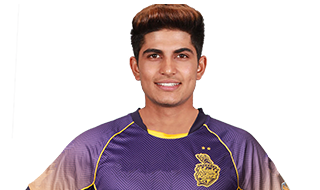 Team is expecting good performances from both these all rounders. 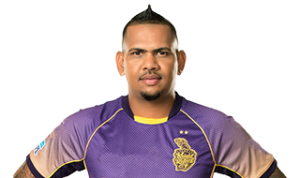 Sunil Narine will most likely to open the innings along with Chris Lynn in this season. 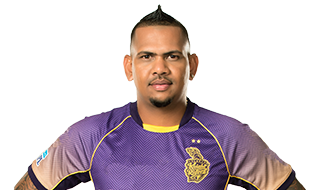 Narine has set some good records in batting after opening the innings in the last season exploiting the power play advantages in the first 6 overs of the innings. 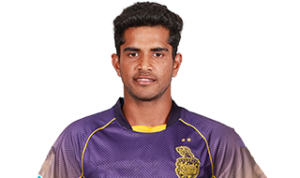 Also, they bought under 19 players, the speedster Kamlesh NagarKoti and Sivam Mavi. 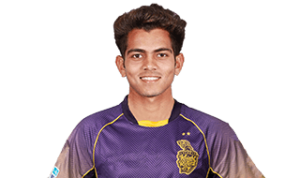 Both of them played exceptionally well for India in U-19 world cup last years under the coaching of Rahul Dravid.